Throughout history, the Picts have often suffered from the biases of the times, which led to the over-generalization of their society. 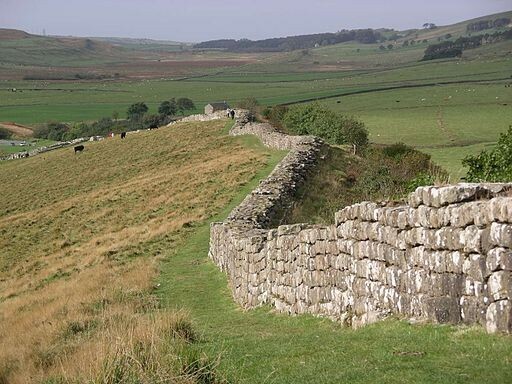 Roman historians portrayed the Picts as warriors and savages. The name Pict is a pejorative from a Latin term for picture. The Picts used body art, something that horrified and intimidated the invading Romans. More recent historians may have created an image of the Picts as helpless victims of progress and warfare. The truth, according to Hudson, is probably much more nuanced. As much as they are known for their body art, the Picts are also known for the variety and quantity of sculpture and artwork that they left, a proficiency that defies their early reputation as uncivilized warriors. The Scots, who eventually invaded the territory controlled by the Picts in the mid-ninth century A.D., eventually absorbed the once-fierce people into their own culture. “The Picts didn’t go out with so much of a bang as they went out with a whimper,” said Hudson. “When the Scots King — Kenneth McAlpin — moved his troops from western Scotland to eastern Scotland, we find that he amalgamated the Pictish people he found there and suddenly they took on the name of their conquerors. 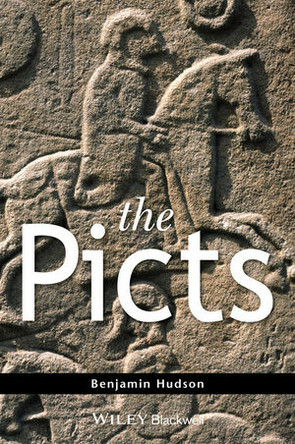 For a time they were called the Picts, and then Scot-Picts and then, eventually, just Scots.” Hudson has taken several trips to Scotland as part of his research for the book. He also used texts from the era, such as the Venerable Bede’s Ecclesiastical Histories, the Annals of Ulster and Annals of Tigernach, among other documents that chronicle Pictish history.